I went to high school at Presbyterian Ladies College in Peppermint Grove and finished year 12 in 1993. In 1998 I completed my undergraduate training at the University of Adelaide and was awarded the prize in Periodontolgy. After graduation, my first posting was in rural Australia with the School Dental Service. Based in Ravensthorpe we treated all the children from a mobile dental caravan around the Lake King and Newdegate regions and surrounding districts. The communities welcomed us with open arms which made the country experience enriching and fulfilling. After this I moved to a busy private practice in the picturesque town of Esperance. 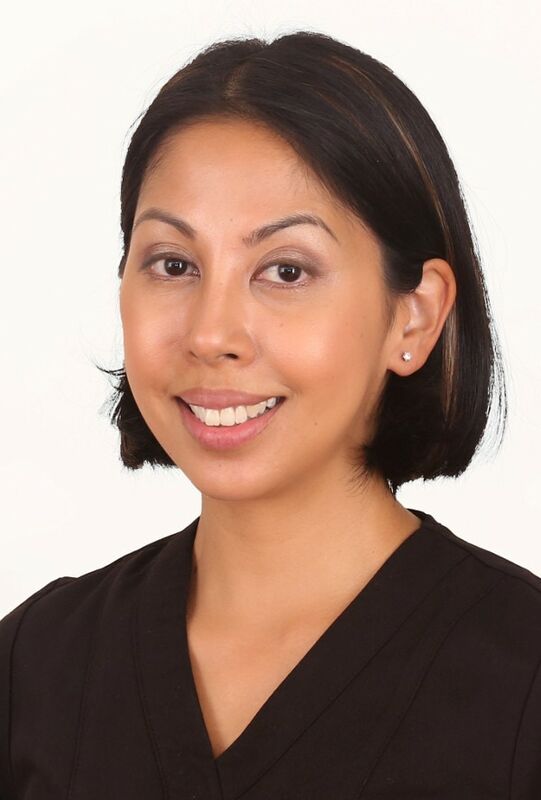 After 2 years I moved to Singapore where I was fortunate to work at Tay and Partners – a prestigious and highly sought after cosmetic and implant practice. Currently I work part time at Park Dental Care. I enjoy preventive, general and children’s dentistry. In my spare time I enjoy reading, cooking and eating out.